Happy beginning of the weekend (and new month)! I hope that y’all’s summers have been filled with celebrations and sangria and socializing and sunshine and swimming! Because summer can be such a fun and laid-back season, it’s easy for it to become a little cluttered and disorganized. And I hate to say it but it’s almost time to get back into the “real world” of boring textbooks, morning classes, and full schedules. If you’re feeling a little overwhelmed by the forthcoming first day of school, take some time this weekend to get your life in order. When I feel organized, I feel prepared for whatever comes my way! Fall semester? A new job? Bring it on, Fall. 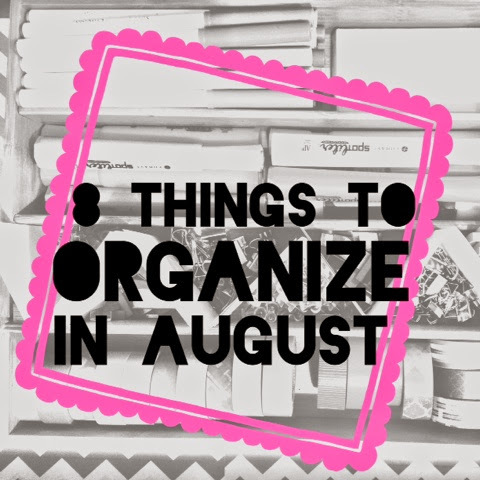 FlyLady always says “You can’t organize clutter” and she’s exactly right! So, before we go on an organizing binge, we just need to get rid of some stuff. Since there were 31 days in July, that meant there were 31 windows of opportunity for useless clutter to find its way into our homes, cars, purses, and phones. Spend some time today getting rid of 31 things that you don’t need, want, or use anymore. I did this about an hour ago and I will tell you that my makeup bag probably contributed to half of my 31 items! And so did my bathroom cabinets. Empty shampoo bottles? Seriously? How does that even happen? And do iPhone apps (and ex-boyfriends' phone numbers) count? Absolutely! We are getting rid of a n y t h i n g that is unneeded! Once you’ve cleared the 31 excess items, look around and see what could be better organized to make your life run more smoothly for the fall! It could be a medicine cabinet, an e-mail account, your closet. Anything. 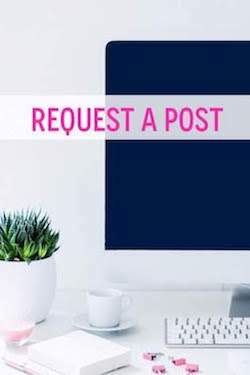 Make a list of 8 (somewhat small) organization projects and commit to having them complete by the end of the month! Do you feel prepared for the upcoming semester or are you starting to get a little overwhelmed?